A good friend of ours posted this video yesterday, saying that he missed Anime Expo. The lyrics are quite relevant (“I just can’t get enough” really resonates with those feelings of “con withdrawal” that always come up after such an awesome weekend!) 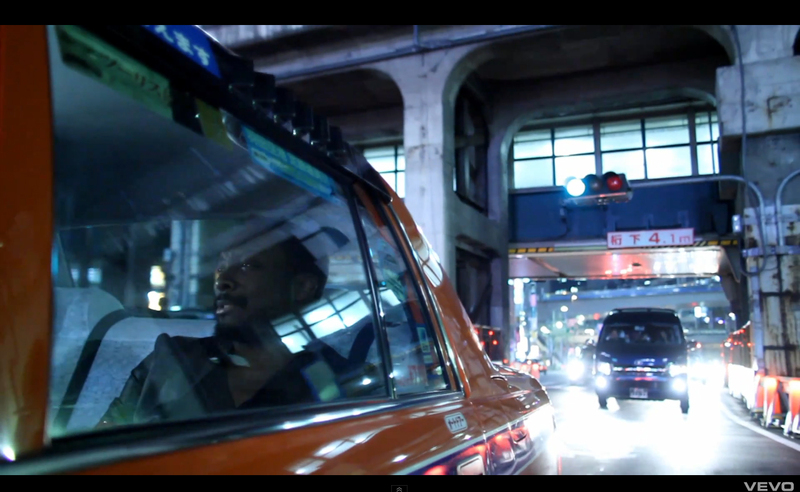 and I think it’s appropriate that the video was shot in Tokyo as well. Apparently Tokyo is a favorite location of the Black Eyed Peas, as with so many hot pop stars (Lady Gaga, Katy Perry, Gwen Stefani, etc.) 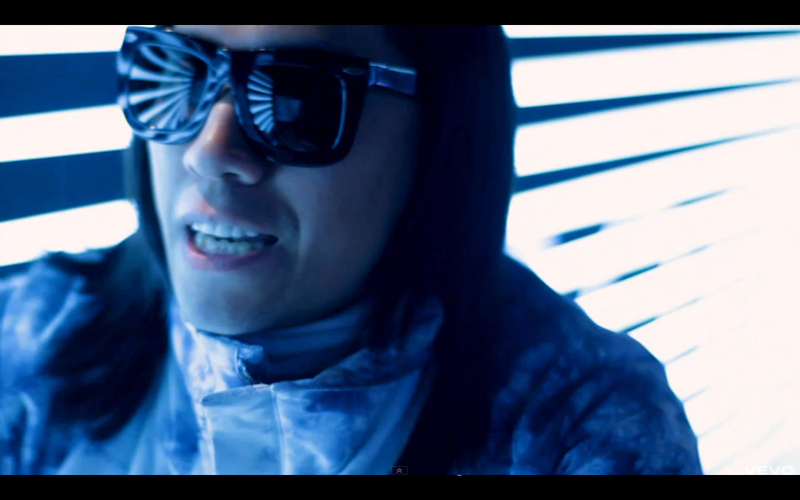 and this video was shot in early March of this year, just one week before the recent natural disasters. Shot “guerilla-style” along the lines of Lost in Translation, it really showcases the shiny, futuristic, clubs-and-bright-lights side of the city, and while there is obviously much more to this metropolis than that, it’s still glorious in it’s very Tokyo-ness. I enjoy watching the various locations where they shot, and trying to catch the different places. What club is that? Is that Shibuya or Roppongi? Is the “Fergie in the hotel room” scene referencing Scarlett Johansson in her Tokyo Hotel room, dreaming of Bill Murray? 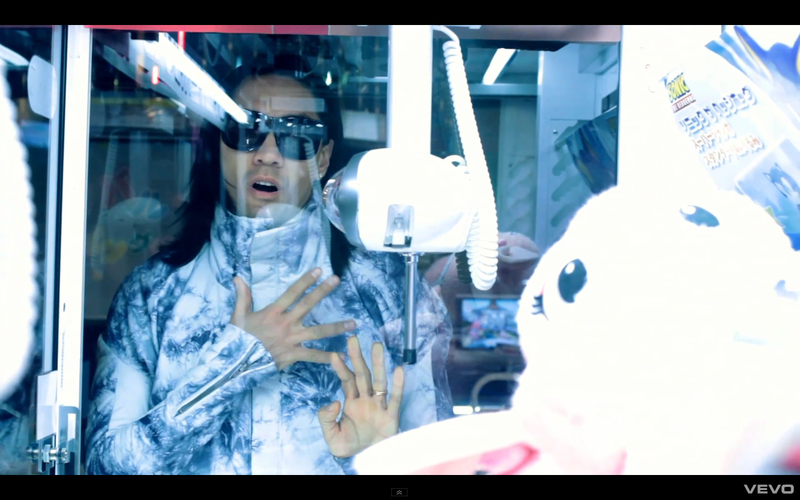 I especially enjoy the scenes of Taboo’s solo in Akihabara–the shot from inside the crane game is very clever! I know not everyone is a fan of the Black Eyed Peas, and I’m surprised some of the more obvious Tokyo locations are missing. No Hachiko or scramble crossing? No Harajuku, even? Weird, right? It’s also too bad that there’s no traditional stuff like temples represented, but I guess that’s not the vibe they were going for. I wonder if that was in an effort to avoid cliché, or if they had difficulty filming in those areas, which are both crowded and tend to have strict control over filming rights. One of the best parts of Lost in Translation, in my opinion, was the ability to balance the traditional with the bright lights, and I wish more of that were present here, but perhaps they didn’t want to be too similar in theme and scenery. Either way, I enjoyed watching this video, and I think it’s obvious that the B.E.P. do have a lot of love for Tokyo, whatever version of the city that may be. What do you think–is it a good representation of the city, or is too much missing? Is it too generically “big city that may or may not be Tokyo”, or does it represent Tokyo subtly while skillfully avoid cliché? 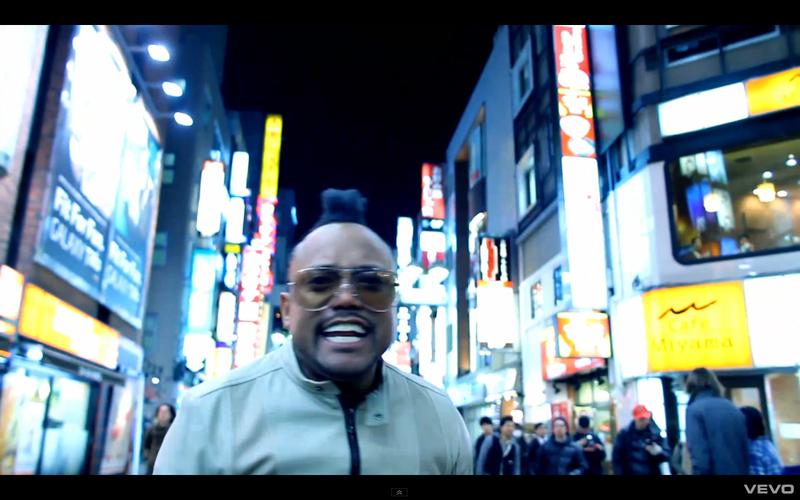 This entry was posted in Japan, Video and tagged Anime Expo, Anime Expo 2011, BEP, Black Eyed Peas, Lost in Translation, music, music video, Tokyo. Bookmark the permalink. It is very Lost in Translation, isn’t it? I like it!! Aw, you’ll get over here some day!